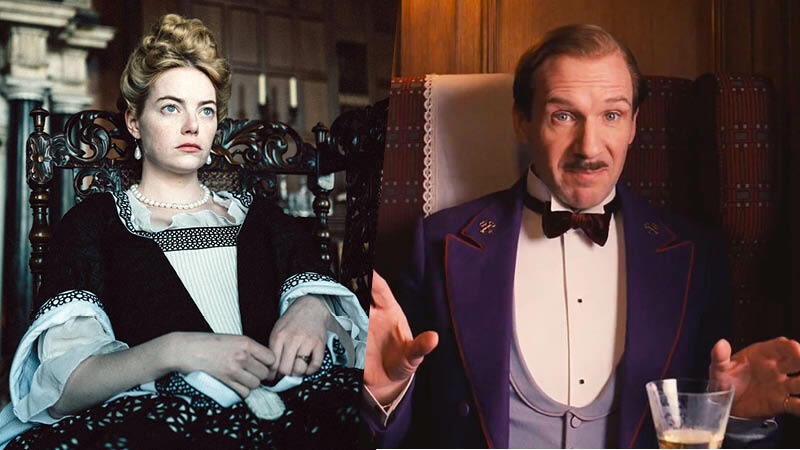 Deadline has brought word that Alexander Payne has begun compiling the cast for his next project, The Menu, by signing on Oscar-nominated actor Ralph Fiennes (The Grand Budapest Hotel) and Oscar-winning actress Emma Stone (The Favourite). The film, described as a dark satirical comedy scripted by Will Tracy (Last Week Tonight) and Seth Reiss (Comedy Bang! Bang!) and directed by Payne, will focus on an eccentric culinary event that is set to take place on an exclusive island in which a ticket to attend is worth killing over. Fiennes has signed on to portray the globally-celebrated chef who developed the entire event and has added a few secret, and potentially nefarious, ingredients to his extravagant menu. Though not officially confirmed, Stone is believed to be portraying one half of an A-list couple in attendance of the event in which the story will focus on. The film is set to be produced by Gary Sanchez Productions, though given the splitting of founders Will Ferrell (Holmes & Watson) and Adam McKay (Vice), what studio it lands at is currently up in the air, as Paramount Pictures has produced multiple projects with the duo including the Anchorman and Daddy’s Home films. Payne’s previous couple of projects have also been through Paramount and its indie branch Vintage, with Nebraska being both a critical and modestly commercial success for the studio earning six Oscar nominations and Downsizing earning a Golden Globe nomination for Best Supporting Actress for Hong Chau.